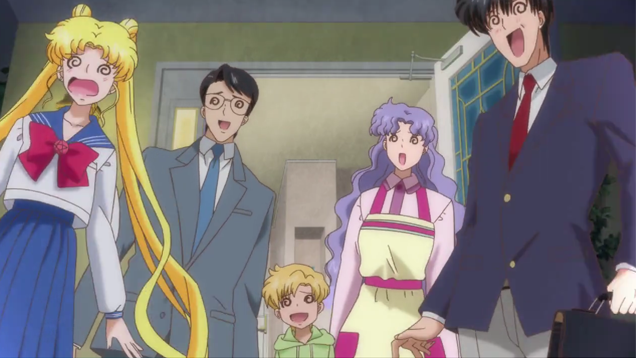 So this week we were graced with a brand new episode of Sailor Moon Crystal! 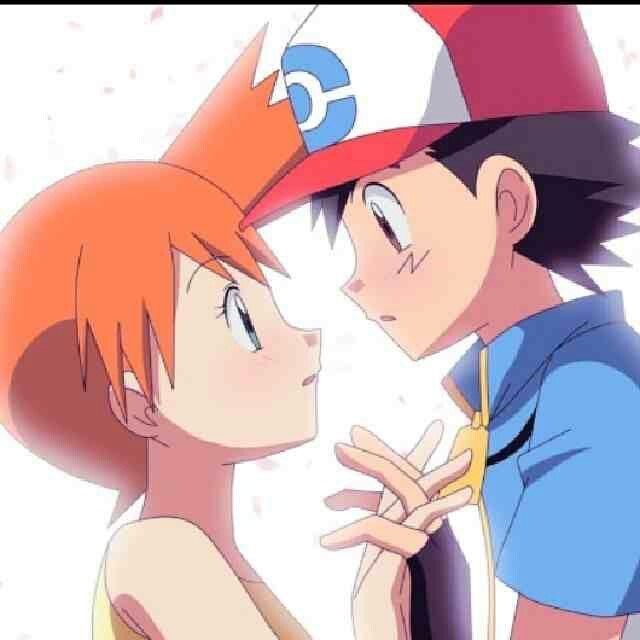 This wasn’t my favorite episode but it was definitely my favorite part of the series. The episode started back off with a little bit of a recap as far as to how they got to 30th century Tokyo and the appearance of Chibiusa’s dad. 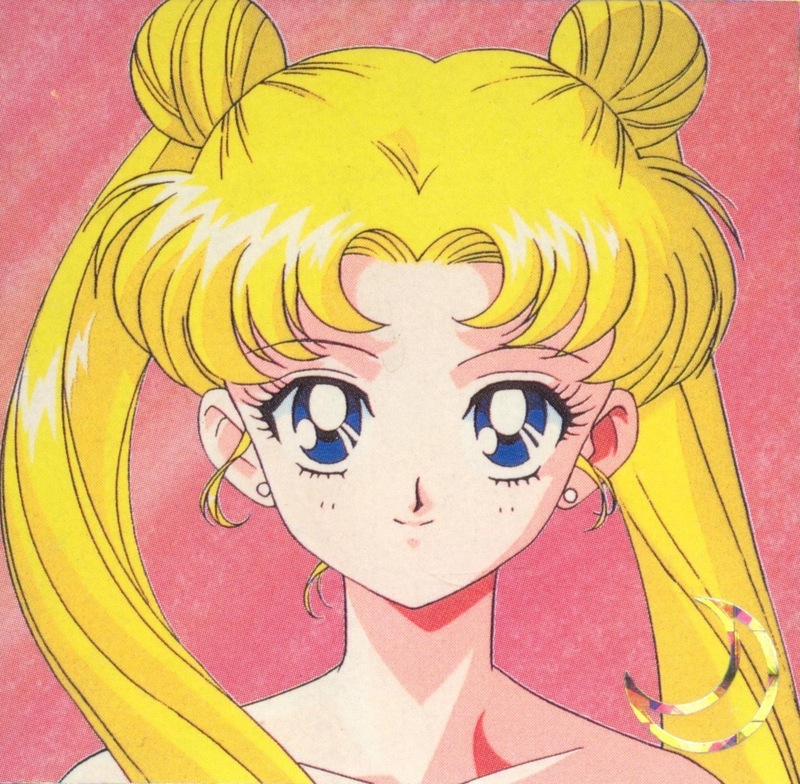 Then he dropped the bomb on Usagi and Mamoru by telling them that he is Mamoru in the future, Neo Queen Serenity is future Usagi, and Chibiusa is their daughter. Let just say they were shocked and their faces were hilarious. 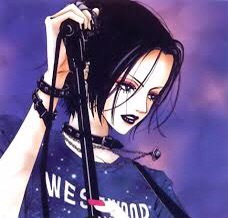 Oh and don’t let me forget that you also met Diana the daughter of Artemis and Luna. The look on their faces was also funny. 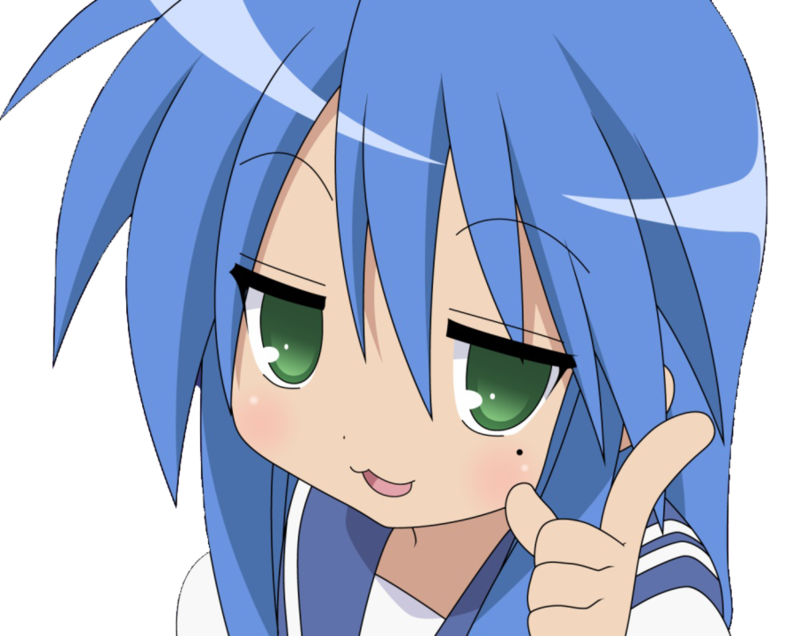 Now I hate to say it but after that I didn’t really pay attention to the rest of the episode. Well I did but it wasn’t all that exciting to me until Prince Demande captured Usagi. 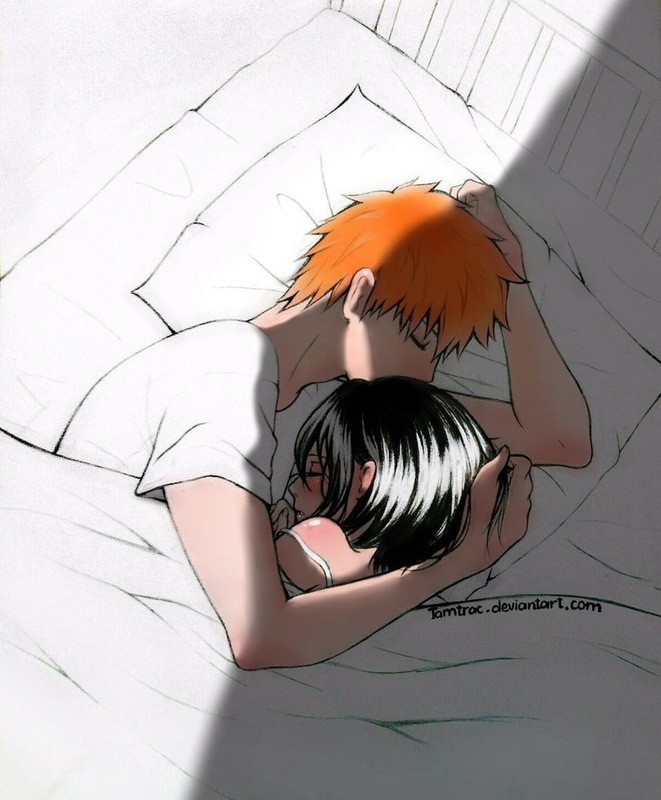 That is also where the episode ends. I can’t wait for the next one to see how everyone handles that. Overall I give this episode a 7/10 only because of the exciting part in the beginning but then after that I lost interest. So comment down below what you thought of this weeks episode or this review! I will always answer back! 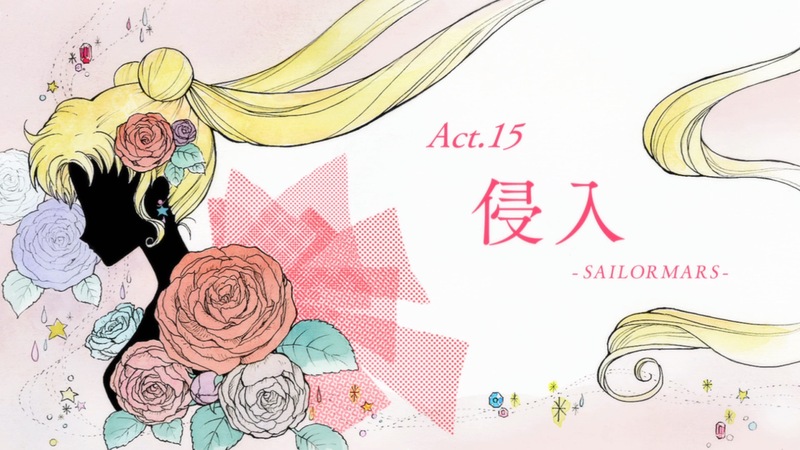 So this week after for quite a bit of time we finally got a new Sailor Moon Crystal episode and was it an episode. 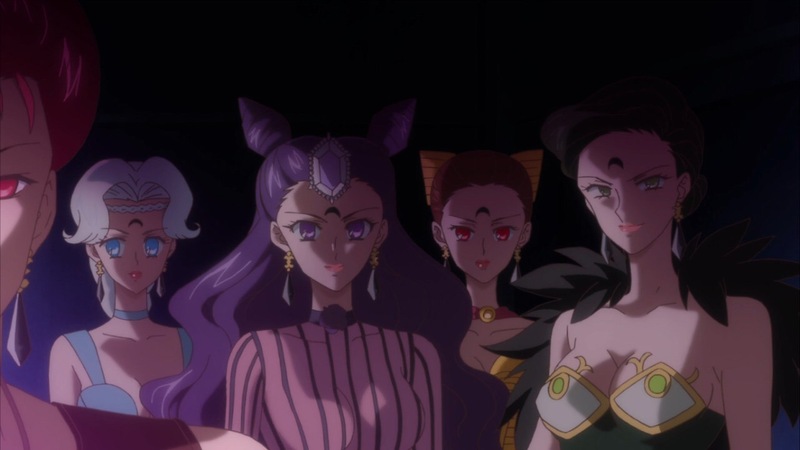 I was so excited to see this episode since we finally got introduced to Chibiusa and it’s the start of the Black Moon Arc. 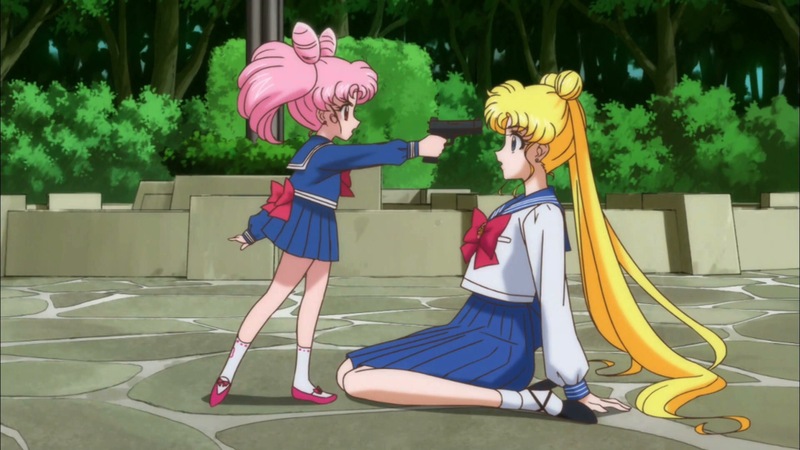 pointing a gun at Usagi, and demanding the Legendary Silver Crystal. The gun of course is fake and she doesn’t get the Crystal. 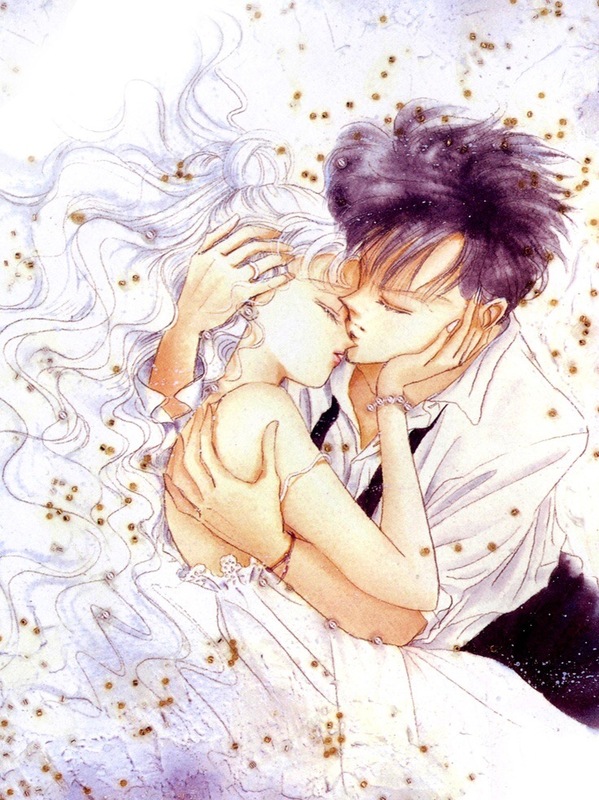 Instead she runs off and and becomes attached to Mamoru. 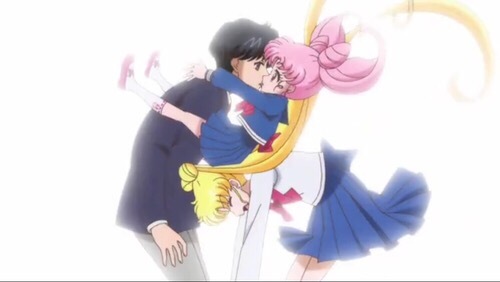 Just like in the last series Chibiusa tricks Usagi’s family into letting her stay with them by hypnotizing them. Later on in the series when end up meeting Prince Demande, Crimson Rubeus, and the Specter Sisters. 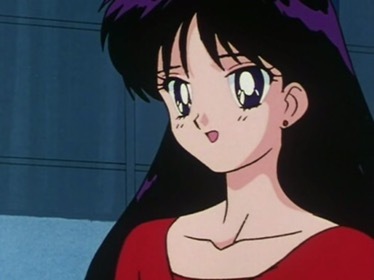 After that we cut back to the Sailor Scouts where Rei is helping out at her school’s fair by being a fortune teller but it’s interrupter when one of the Specter Sisters Koan is also posing as a fortune teller but saying really horrible things of course to the students. Rei goes to investigate and when things start getting pretty crazy the rest of he scouts show up to help. But oh no Rei ends up getting captured and even though Usagi and Mamoru try using the new Moon Rod that they got it doesn’t completely work. 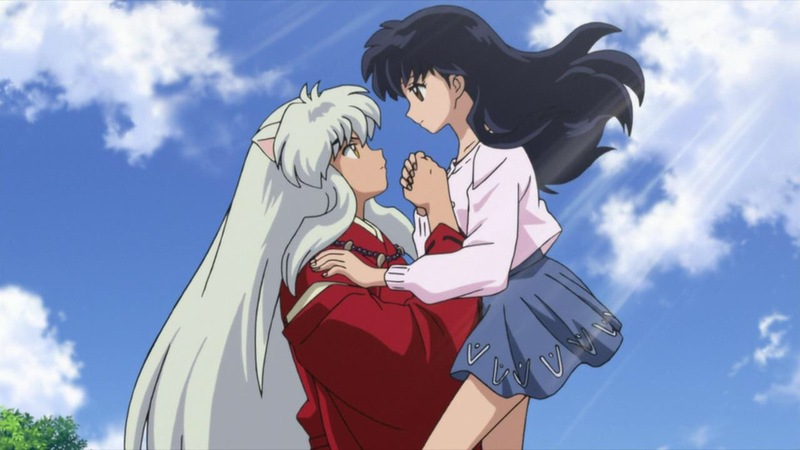 It gets rid of Koan but what Rei is trapped in remains and ultimately Rei is taken by Rubeus. This episode was actually really good and I can’t wait for the next one. I think I’m going to like this arc more than the last one and I can tell that they are incorporating the different personalities of the scouts more. Alright there is my review and let me know what you thought of this weeks episode. Also as you can see I did post on a Monday and my new postings days are going to be Monday, Wednesday, and Friday! So watch for posts on those days!